The Big Locker Hire Co. has sporting event lockers that are designed for use at a huge range of sporting events and establishments. 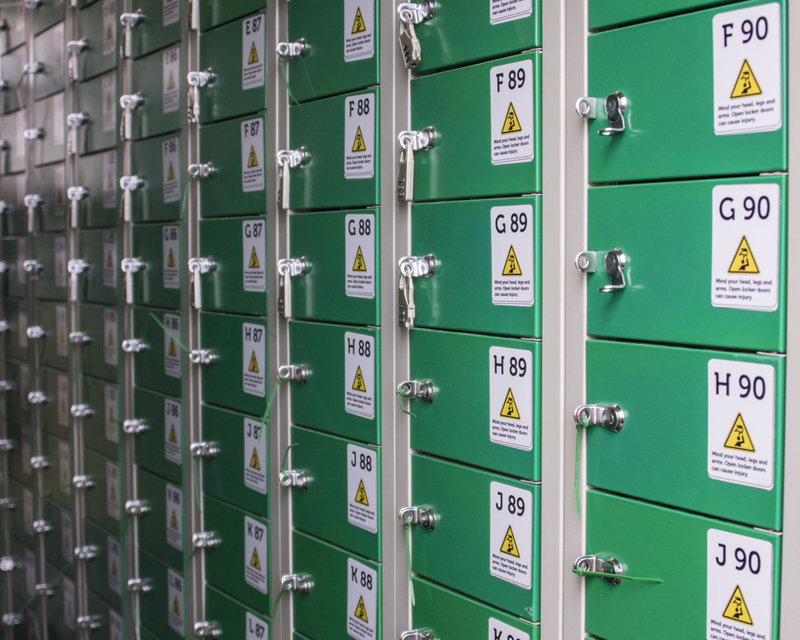 Whether you require a permanent installation or temporary hire we can provide the lockers and the service you require. We can also supply phone charging for outside sports events. Ideal for mud runs, fun runs, marathons, ice rinks, gyms or any other sporting events where competitors need to store their day clothes whilst competing or participating. We provide Marathon Locker Hire, Fun Run Locker Hire, Triathlon Locker Hire, Yoga Event Locker Hire, Golf Event Locker Hire, for a wide range of one to two day events. Our sports locker hire service can be fully managed by our friendly staff or alternatively you can rent lockers on a dry hire basis where you provide the staff and we show you how to manage your locker hire efficiently. We also offer our day event sports event kit lockers on a revenue share basis – meaning we provide the full set up with staff for free and you get a percentage of the total sales. A great way to encourage use of this service and increase revenue is through promoting on-line pre-sales which can be done via the ecommerce page on our website. 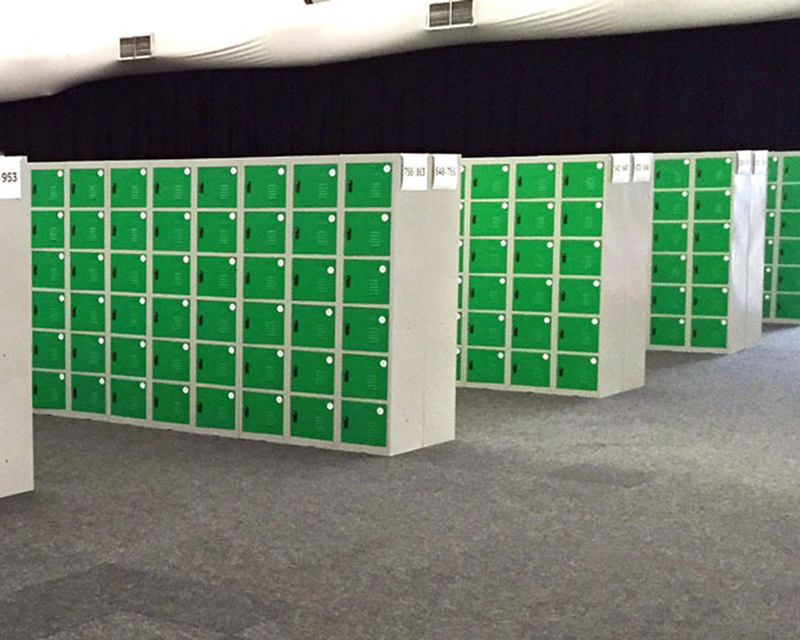 Our Phone Charging Lockers are designed for weekend sports events where guests are on site for long periods. 24 hour charging for the duration of the sports event means that guests can keep all of their devices fully charged throughout for just one fee. As an added bonus each locker can also keep their keys, wallets, purses, phones, cameras and other small items safe. Our Phone charging locker hire service can be fully managed by our friendly staff. 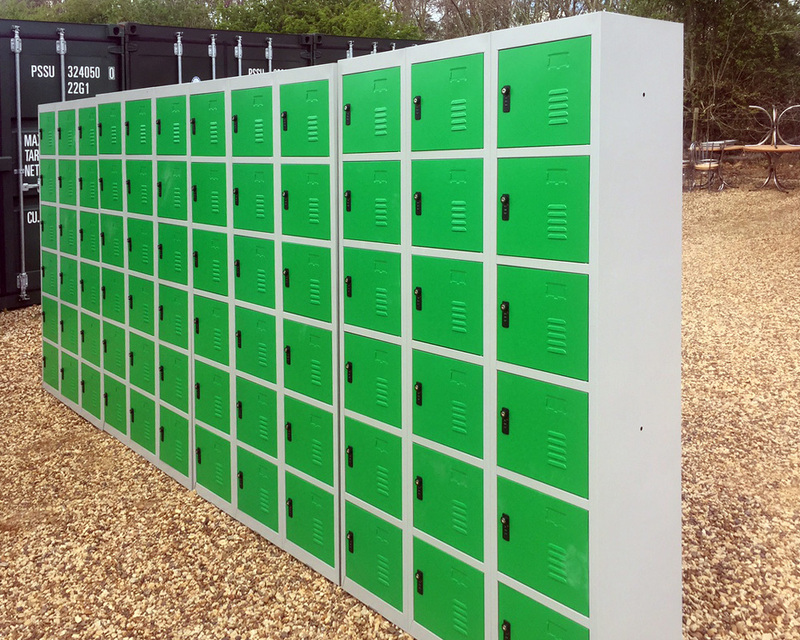 Alternatively you can rent the phone charging lockers on a dry hire basis which means that we deliver the lockers and you handle the management – we can advise you on the best way to do this. We can also provide our guest phone charging lockers on a revenue share basis – meaning we provide the full set up with staff for free and you get a percentage of the total sales. A great way to encourage use of this service and increase revenue is through promoting on-line pre-sales which can be done via our ecommerce page on our website. Our sports event power bank phone charging option is a great way to keep your guests charged and on the move. Guests simply purchase a power bank from us ( or you could give them away as part of a sponsorship deal) and then they can charge their smartphones and tablets when and wherever they like. Our standard power banks are 4500mAh which means they will charge an iPhone 6 or Samsung Galaxy S6 to 120%. Our sports event power bank service is fully managed by our highly trained staff and can booked alongside our security locker service or as a stand alone. If your sports facilities or gym facilities are undergoing a refurbishment or development project then our ready to go rental lockers provide the perfect solution for the temporary storage of guest or staff belongings. 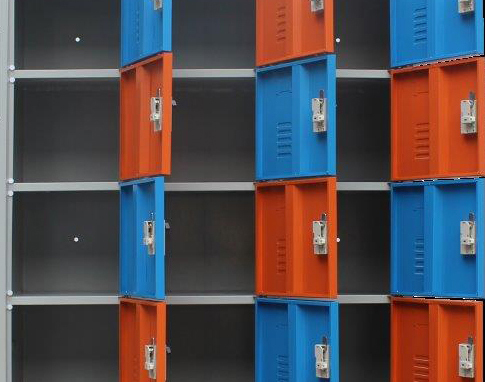 We can provide lockers on short or long term rental contracts depending on your needs. If you require permanent lockers or phone charging lockers, where guests pay for their usage, we are able to provide these free of charge on a revenue share basis. We help you decide on the type and number of lockers and arrange for them to be built and installed free of charge. Contactless payment means that guests can use lockers as and when they need them and we can build a full management system to collect the money, issue locker codes and to limit the amount of admin time required on-site. We can of course also provide bespoke lockers for outright purchase should you require.